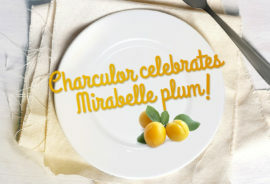 Charculor celebrates mirabelle plum ! 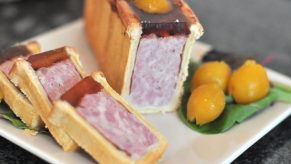 This year again, the traditional Mirabelle plum festival will take place with shows, concerts, street arts, local market, election of the Queen of Mirabelle plum, fireworks… During 9 days the city of Metz will live to the rhythm of the small yellow fruit typical of the Lorraine Region! 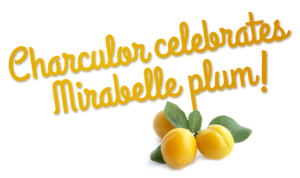 On this occasion, and to extend the celebration, Charculor presents from 21 August to 02 September 2017 a range of products special Mirabelle plum festival. 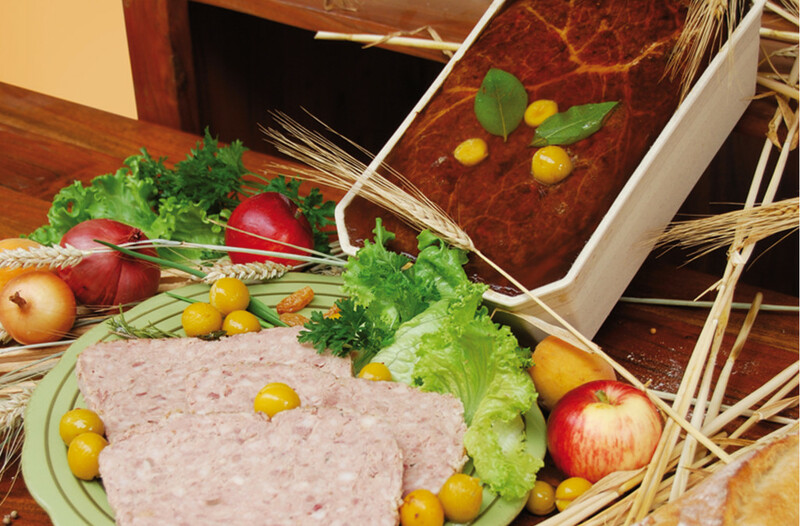 Discover or re-discover also some Charculor’s specialties, such as the “Knack de Lorraine”, the “Saucisson lorrain suivant”, or the “Saucisse de viande”. 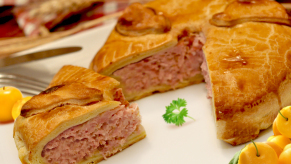 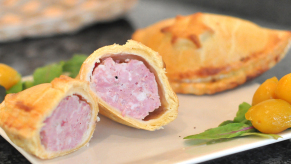 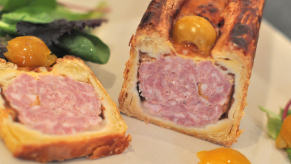 Authentic recipes and regional product!